Sandgate is a village in the Folkestone and Hythe Urban Area in the Shepway district of Kent, England. In 2004, the village re-acquired civil parish status. The civil parish shares the boundaries of Folkestone Sandgate ward, at 2.17 km2 (0.84 sq mi). It had a population of 4,225 at the 2001 census. It is the site of Sandgate Castle, a Device Fort. H.G. Wells lived at Spade House, and it was also the birthplace of comedian Hattie Jacques. The Morcheeba song "The Sea" is written about the beachside . 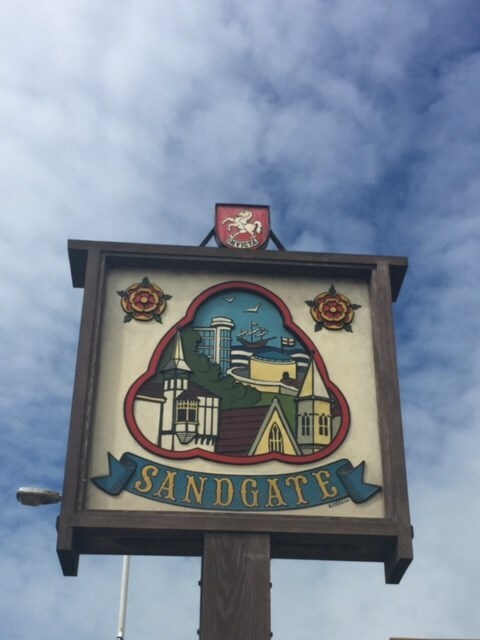 Sandgate was an urban district from 1894 to 1934 (having previously been part of Cheriton parish). It was added to Folkestone in 1934. The Sandgate branch railway line was opened in 1874 and closed to passengers in 1951. Little of the infrastructure now remains, but it is still possible to see the remains of a tall overbridge at the bottom of Hospital Hill. Sandgate has become known for Dave the Dolphin, seen out in the bay between Folkestone and Hythe. Sandgate is the location of the Shorncliffe Redoubt, a Napoleonic era earthwork fort associated with Sir John Moore and the 95th Regiment of Foot, known as the 95th Rifles. St Paul's Church lies next to the Saga building, which is built on the site of Enbrook House. 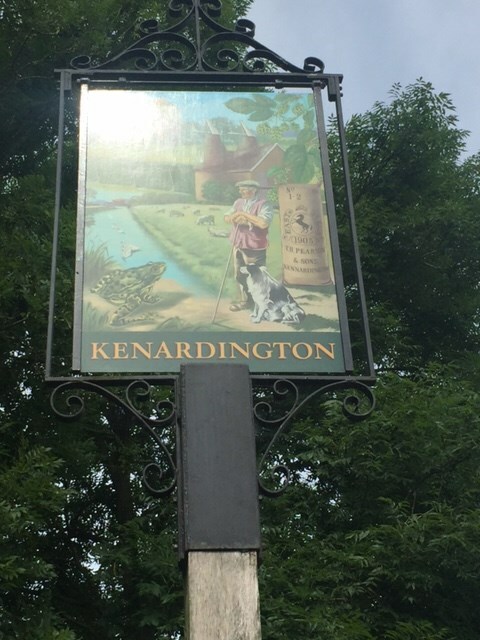 The cache is not at this location but to find it you will need to work out the following.